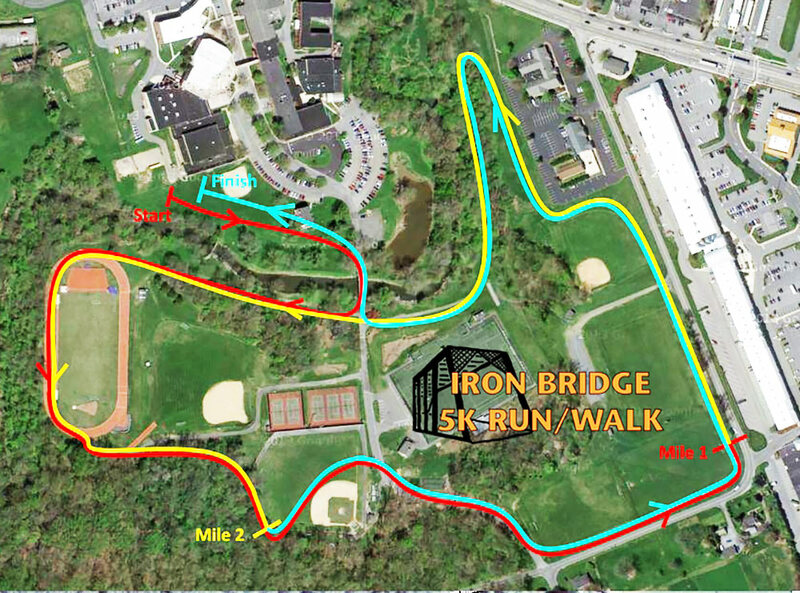 The Iron Bridge 5K Run/Walk offers runners of all levels one of the most picturesque courses in Lancaster County. Runners have the opportunity to climb wooded hills, run on an eight-lane competition track, go along meandering Mill Creek and cruise through open fields. 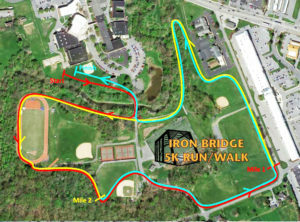 Runners will cross the historic Iron Bridge at the beginning and end of the race on Lancaster Mennonite School’s 90+ acre Lancaster Campus.